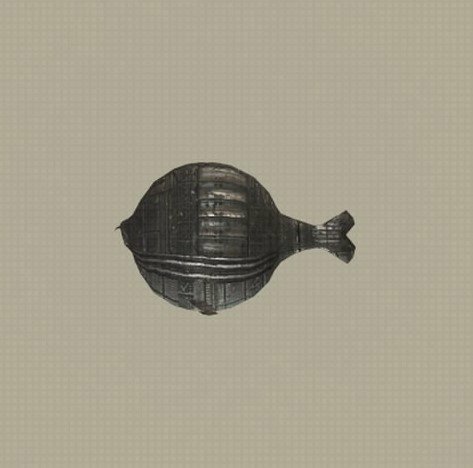 Bloat Fish Machine is a Fish in NieR: Automata. "A machine lifeform resembling a bloat fish. The part of its body that would function as an air bladder in a regular bloat fish contains various minerals, so it can be sold for a decent price on the market." Original version had text only with no formatting. Tried to imitate it to the correct template but wasn&apos;t able to do so completely. If there&apos;s someone more familiar with page editing, please fix it to the correct style.